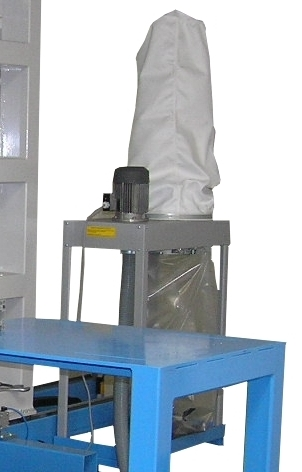 You are looking for a sawing system for the exact cutting of plastic pipes up to OD 1000? Then the WIDOS RS 1000 is the right sawing system for you. 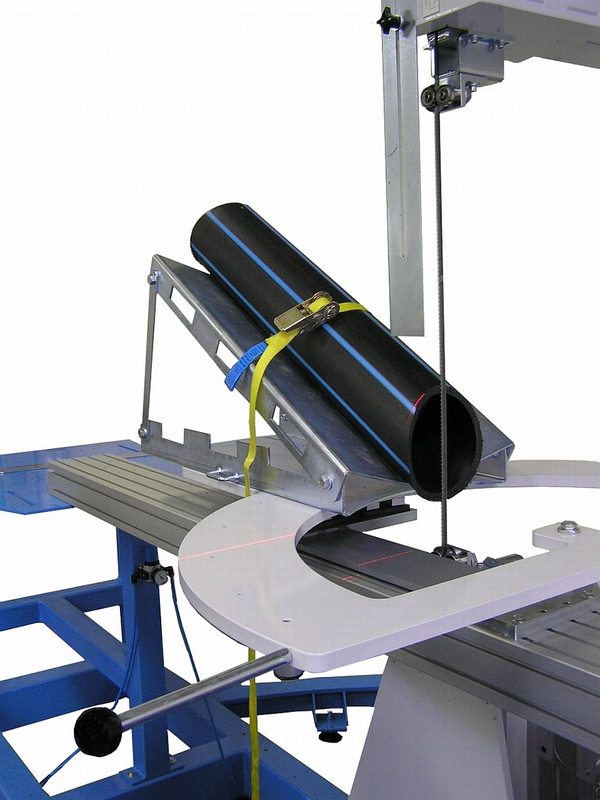 The sawing installation RS 1000 in extra-solid design has been developed particularly for the exact cutting of plastic pipes up to OD 1000 and meets highest requirements within modern production lines. 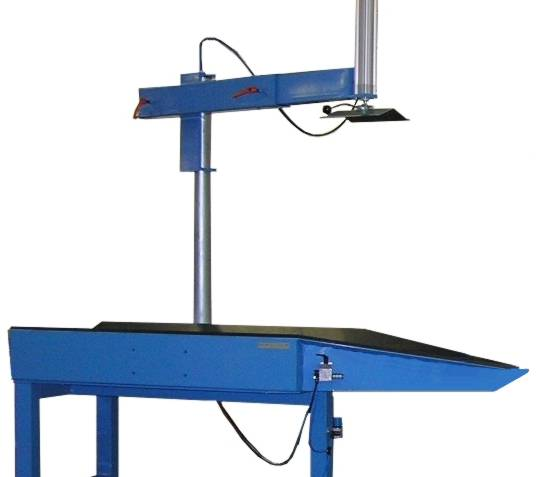 The extremely solid saw arm of the WIDOS RS 1000 is optimized for operation with low vibration and is driven by means of a travel motor on precise linear guides. The belonging digital band display shows the exact position of the saw blade. The band drive with high torque performance is equipped with a break so that any after-running after switching off or after pushing the emergency-off button is avoided. 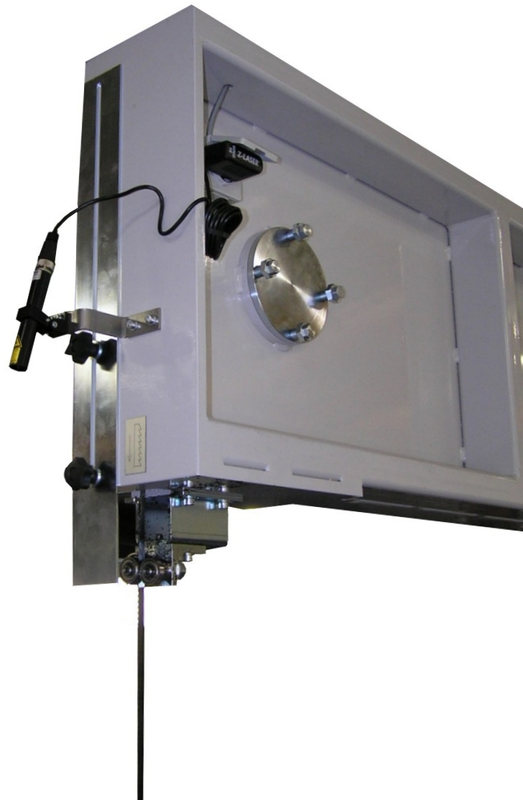 The complete travel arm unit is mounted on a high loadable live ring and can easily be turned manually for 45° or 67.5° when being unlocked. The band position and set angle are displayed on digital devices which can be adjusted to zero very easily by means of pneumatic centering devices. On request, the sawing installation is available in a version exclusively for straight cuts. The WIDOS RS 1000 is a sawing installation for the cutting of plastic pipes up to OD 1000. The pipe supports with 2.3 m length have an extremely solid design so that even heaviest pieces can be clamped safely and displaced on the exchangeable sliding coatings with minimal expenditure of force. Extensions for the pipe supports are available as option. The pipes are clamped by means of clamping belt which covers the complete diameter range. An initial adjusting to the pipe dimensions is not necessary. 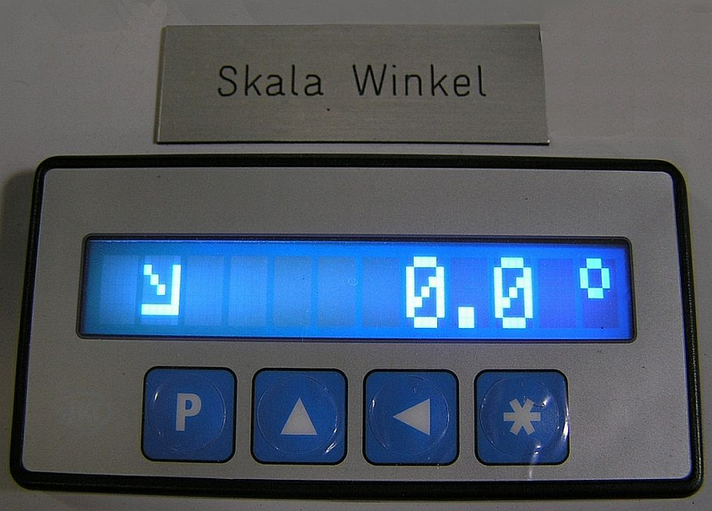 When using an optional transverse support in connection with an integrated turning of the band and a digital display and locking of the position, a negative radial cuts for the fabrication of reduced branches at T- and Y- pieces can be easily performed. Due to the solid base of the complete machine, assembling work on site is unnecessary, only the horizontal adjustment by means of leveling feet has to be carried out. The solid saw arm of the WIDOS RS 1000 can be driven on precise linear guidings by means of a motorized travel. The additional digital band position indicator shows the exact location of the saw blade. Please note that this option can not be retrofitted.